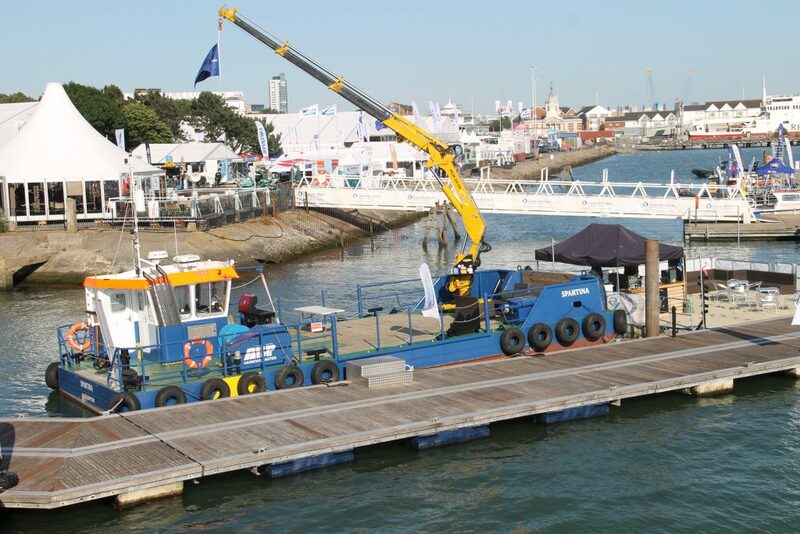 Seawork is the largest commercial marine and workboat exhibition in Europe. Providing the perfect opportunity to meet with international maritime companies. The exhibition showcases over 10,000 products and services. Bringing together exhibitors from across Europe and as far afield as New Zealand, Canada, USA and China.